I love it when hotels offer free activities for their guests – especially if there is a cooking demonstration. I may never make the recipe at home but I get to try something new and typical of the area John and I are visiting. 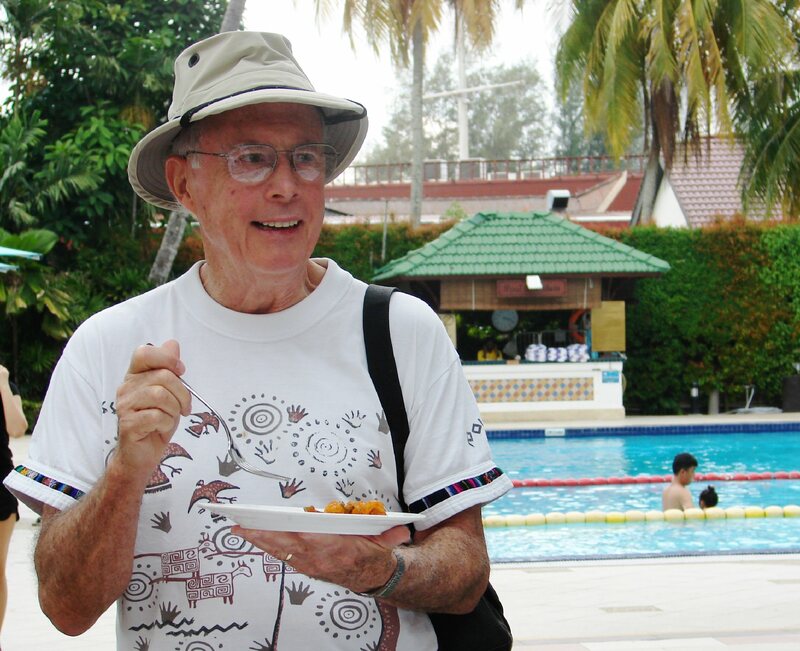 The Malaysian Island of Penang has some of the best Indian food. Why? More than ten percent of the island is of Indian ancestry. 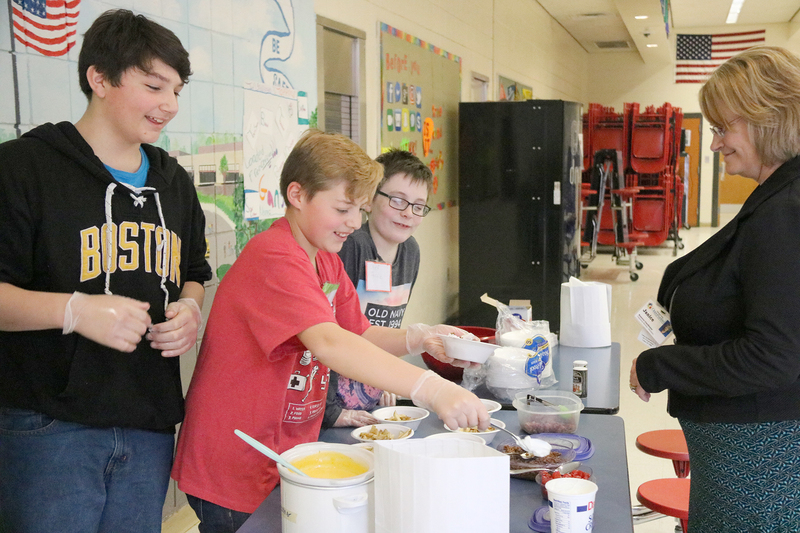 A crowd of about 50 children and adults, including several Fulton City School District employees and FJHS Interim Principal Olivia Cambs, flocked to the event to sample pretzels and dipping sauces, jambalaya, loaded fries and a cheesecake/waffles dessert. 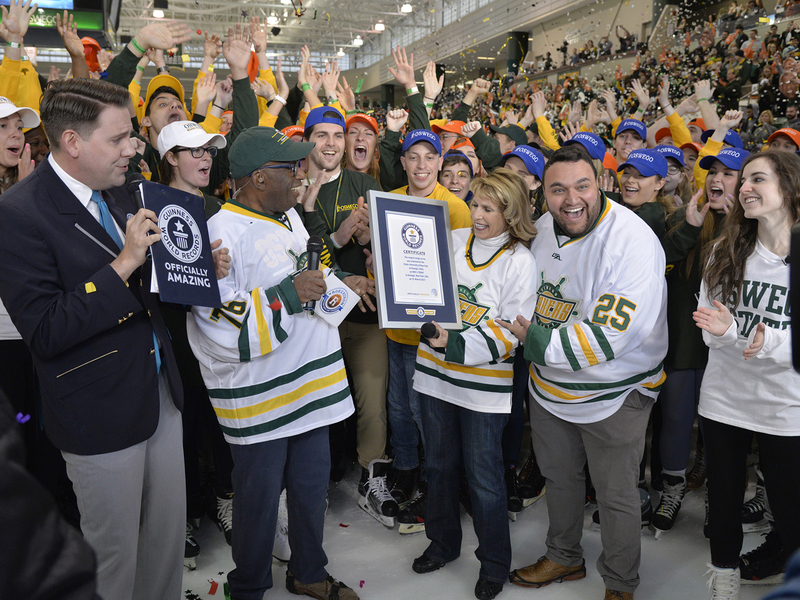 Today’s Al Roker, visited SUNY Oswego today (March 31), his alma mater, for the final day of Rokerthon 3. He helped students set a new Guinness World Record for the most amount of people doing a conga line on ice. The group easily skated past the old record; performing the longest conga line on ice in the Marano Campus Center arena during a live broadcast of NBC’s Today show, hosted by Roker ’76. Darlene Ann (Myers) Burdick, 67, of Fulton, went to spend an eternity with God on Wednesday, March 29, 2017, at St. Joseph’s Hospital, Syracuse, surrounded by her loving daughters, Julie and Shannon. Ruthann Steiger-Colon, 47, of Fulton, passed away suddenly on Tuesday March 28, 2017, at Oswego Hospital. 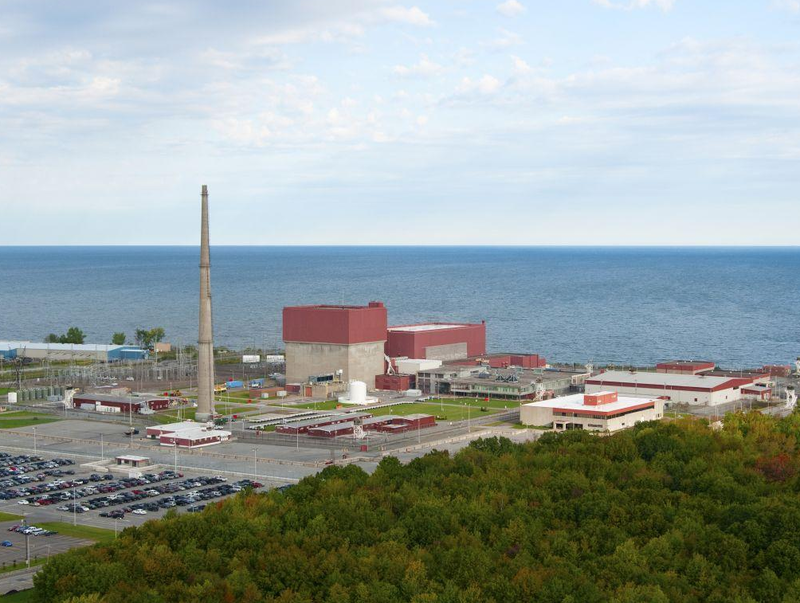 Exelon Generation, owner of the nation’s largest nuclear energy fleet, today (March 31) announced it has assumed ownership and management of operations of the James A. FitzPatrick Nuclear Power Plant in Scriba. U.S. Congressman John Katko held a heroin summit Thursday evening in Oswego City Hall. 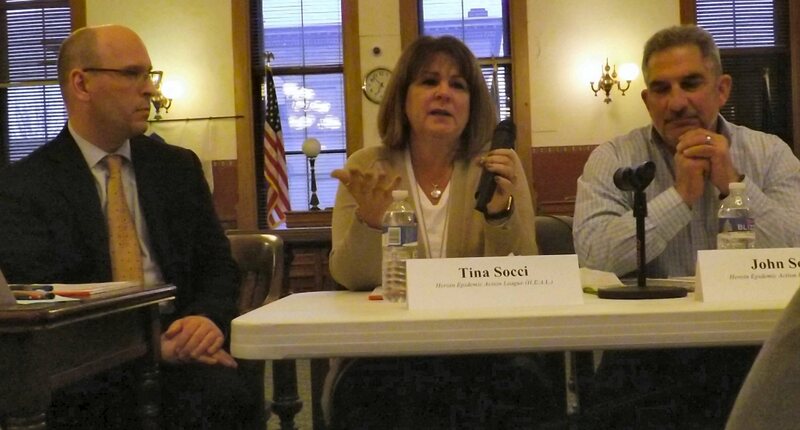 Community members had the opportunity to ask questions and discuss the spike in local heroin use with a panel of parents, educators, healthcare providers, law enforcement officials and local advocates. The Altmar-Parish-Williamstown High School Athletic Department held a letter of intent signing ceremony for Jordan Mull who has committed to play Division II football for the American International College Yellow Jackets in Springfield, Massachusetts, next year. United Way of Greater Oswego County recently recognized Robert and Liz McGrath, owners of The Clubhouse Tavern in Oswego, with its Spirit of Community Award at the organization’s Salute to Volunteers and Leadership Giving Luncheon.